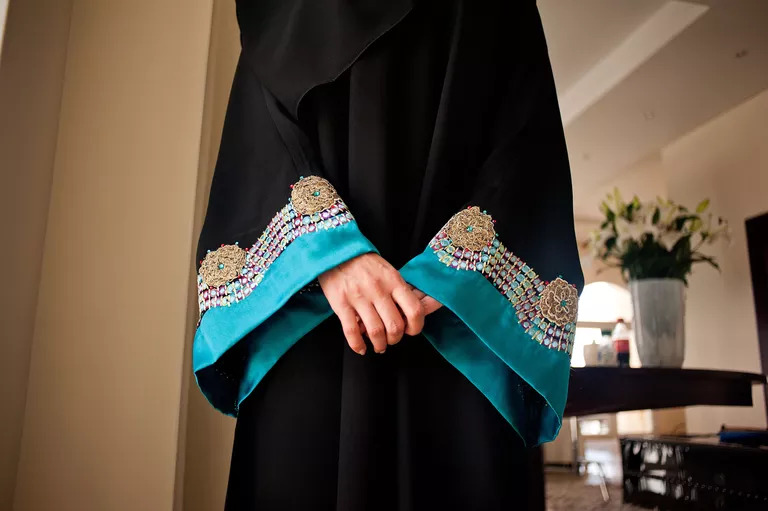 Islamic Clothing is becoming a sensation, which stems from the mix of specific Islamic practices and the increasing desire and needs to include these specific items of clothing in a larger fashion industry. Recent developments in the sector have resulted in different public discussions both at the political, religious and cultural levels. There are many similarities among Muslin but the variety of styles and clothes depends on the diverse culture and country. Included here is a brief description of the commonly used modern islamic clothing for both men and women across the world. Over the years, the hijab has grown to be much more than a symbol of religious dress. 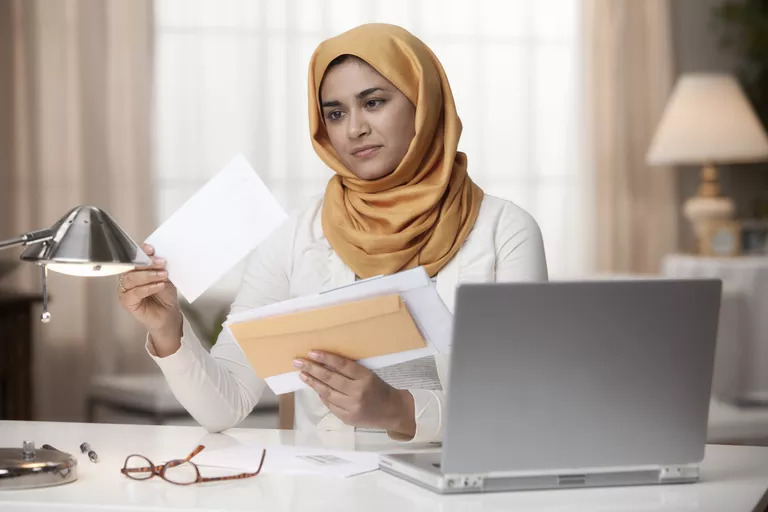 Many of the issues about the hijab have been discussed openly by persons who non-hijab wearers; including Muslim and non- Muslim females. However, from a fashion perspective, this specific dress style is a versatile and ageless fixture. Historically, women across different cultures and periods have worn the hijab. Its ability to adapt is one of its greatest strengths. It is called a tarhah or shaylah depending on the locality and style. Khimar is derived from the word khamr, which means to cover. The khimar is a piece of garment a woman uses to cover her head. This is common in Arab Gulf countries, and refers to a cloak that women wear to cover other clothing when in public. Made from black synthetic fiber, the abaya is decorated with sequins or colored embroidery. 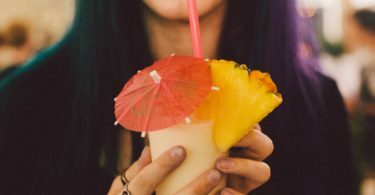 It can be worn over the shoulders or from the top of the head down. This is an outer garment worn by women in sections of the Middle East especially Iran and Iraq. This floor-length, semi-circle garment hangs from the top of the head to cover the clothing underneath and hide the woman’s curves. The jilbab is an outer garment worn by Muslim women. It is a special cloak style, which is somewhat like the abaya but fits more and is available in a wide range of fabric and colors. 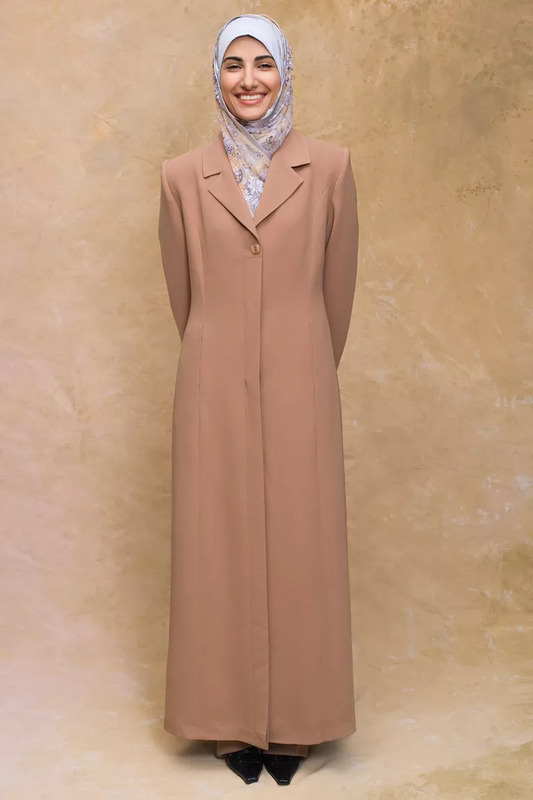 It looks more like a long tailored coat. This cloth is part of a sartorial hijab and is used to cover the face. 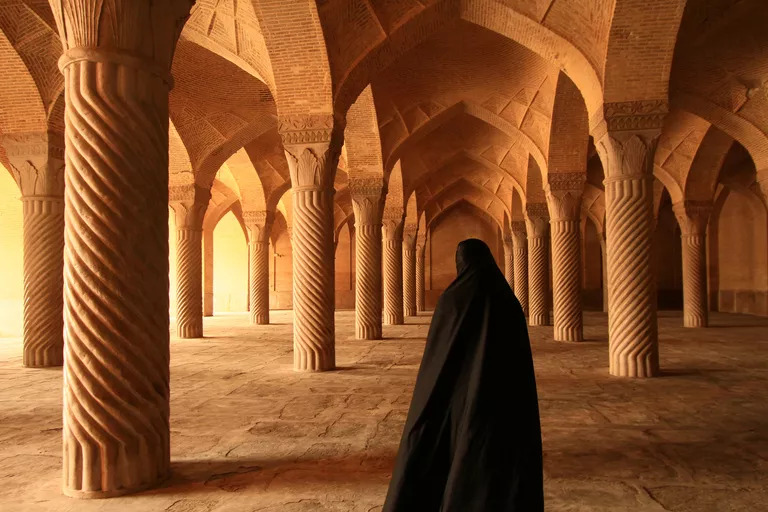 Some women wear the niqab in public places and while in the presence of non-mahram men, specifically those of the traditional Hanbali Muslim Faith. Women in the Arab countries such as Oman, Saudi Arabia, Yemen, and the United Arab Emirates wear the niqab. A burqa is called a chadri or chadri in Central Asia. It is an inclosing, outer garment worn by women in some Islamic societies to cover themselves while in public. 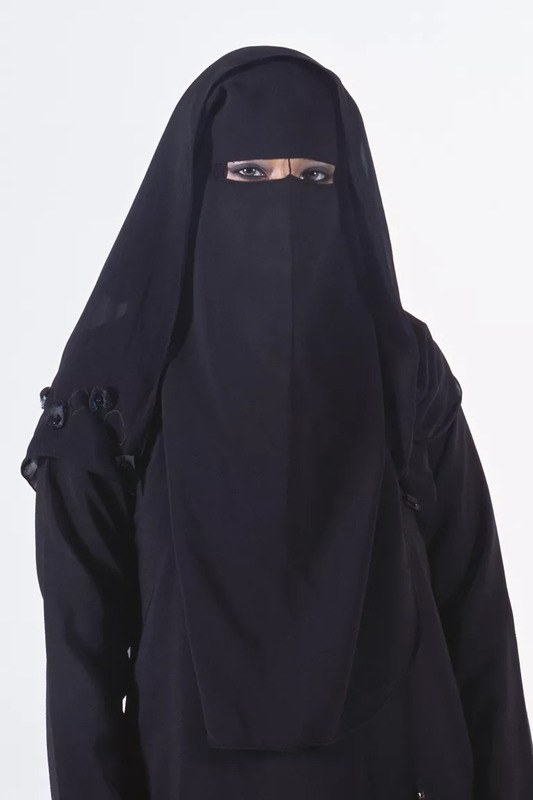 This burqa covers the entire body, with a mesh screen covering the eyes. 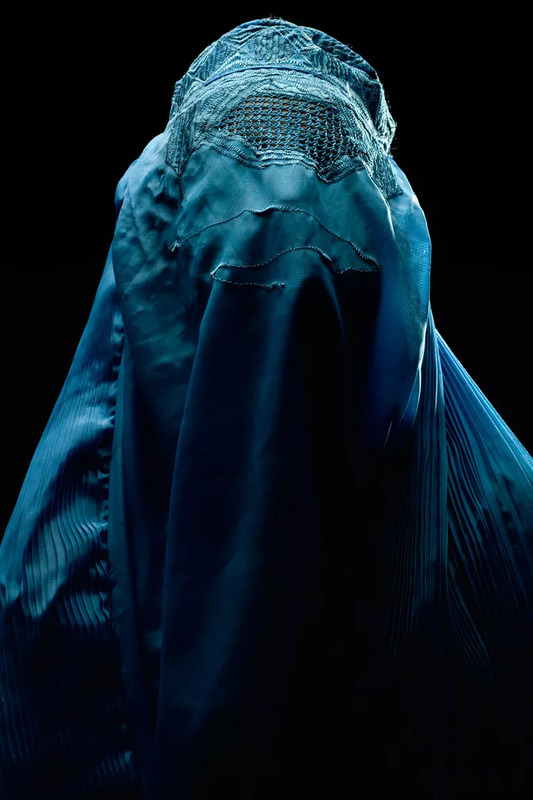 Afghanistan women wear both the niqab face veil and the burqa that covers the whole body. 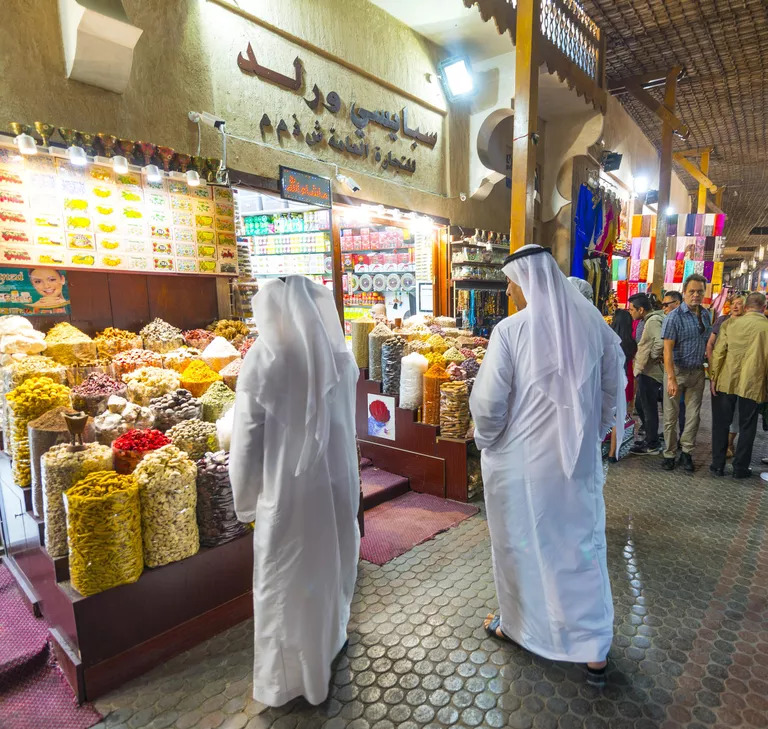 The thobe is a robe or an ankle-length shirt worm by many Muslim men. The top is similar to a shirt but is ankle-length and free. Although usually white, but during winter it is available in different colors. 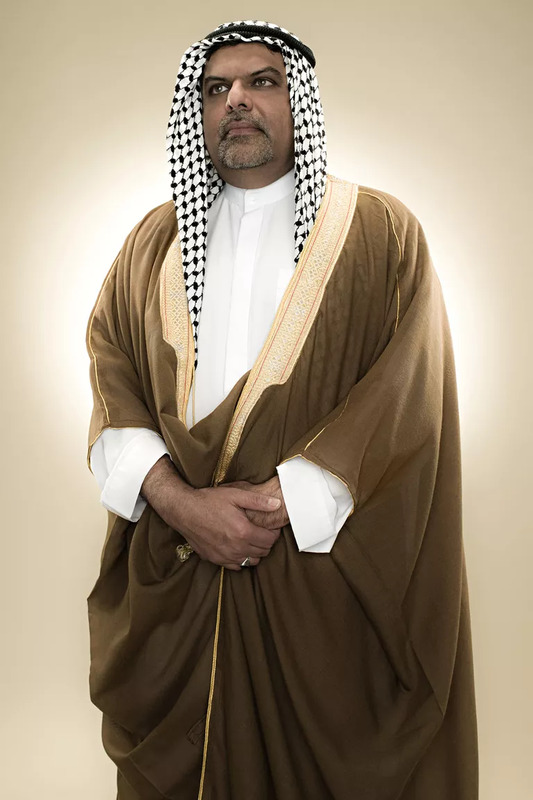 Read more about the thobe here. 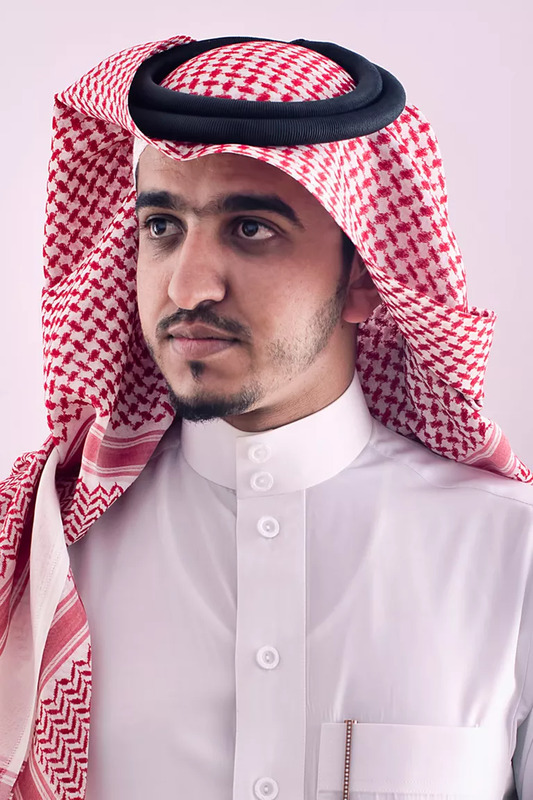 The bisht is a popular men’s cloak in Arabia and some other Arab countries. This free outer cloak is worn over the thobe. It is brown, black, grey or cream in color and worn only for special occasions like weddings, festivals and Friday prayer. 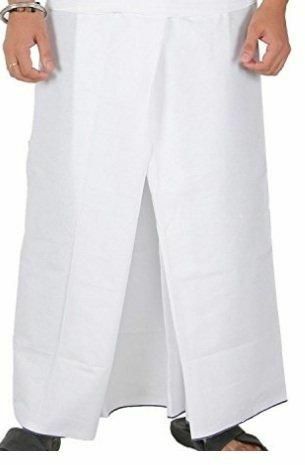 These are white cotton pants worn beneath the thobe and other gowns worn by men. 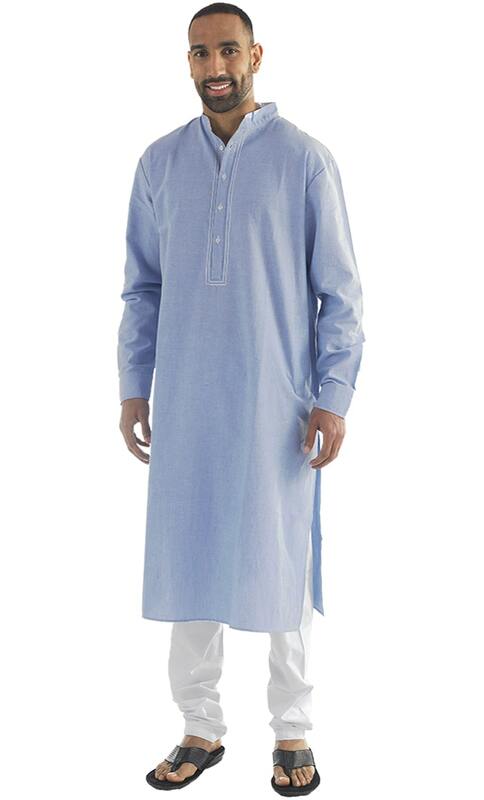 The serwal is worn with a white undershirt made from cotton. They have a drawstring an elastic waist or both. They are used as pyjamas too and are called mikasser. The izar is a wide cloth band wrapped around like a sarong and tucked in place. It is made from cotton and patterns are woven in it. It is common in UAE, Yemen, Oman, sections of the Indian Subcontinent, and in South Asia. This has different names around the world. It is a long rectangular piece of cloth over (10 ft.) and is wrapped either around the head or over a skullcap. 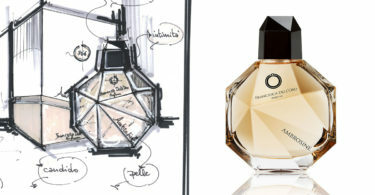 The folds arrangements are specific to each area and culture. The turban is a customary piece for men in Iran, North Africa, Afghanistan and other regional countries.